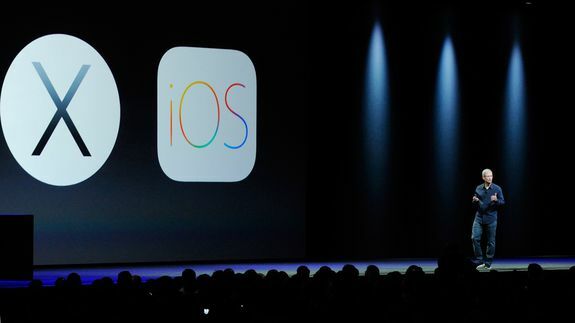 iOS 8 and Mac OS X Yosemite: All the Features You May Not Know - trendistic.com: ever tried. ever failed. no matter. try again. fail again. fail better. In fact, CEO Tim Cook and senior vice president of software engineering Craig Federighi had so much software news to present that some of the details were either delivered too quickly for attendees to process — or are only just becoming apparent now that developers have their hands on the beta versions.